Showing results by author "Rob Cleveland"
Many years ago, the proudest animal in the jungle was not the peacock. The proudest animal was the tiger. 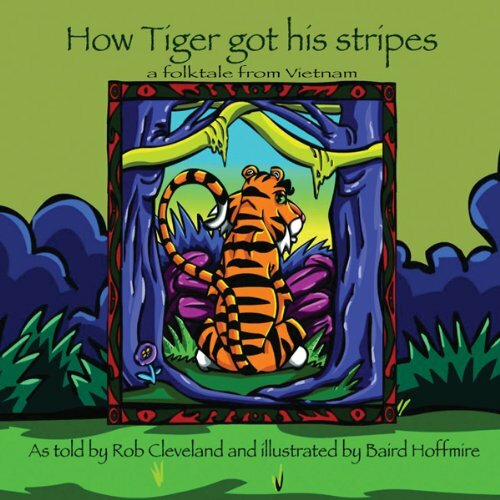 In this folktale from Vietnam, we see how Tiger's pride leads him to covet wisdom and, with the help of a wise farmer, earn his stripes. 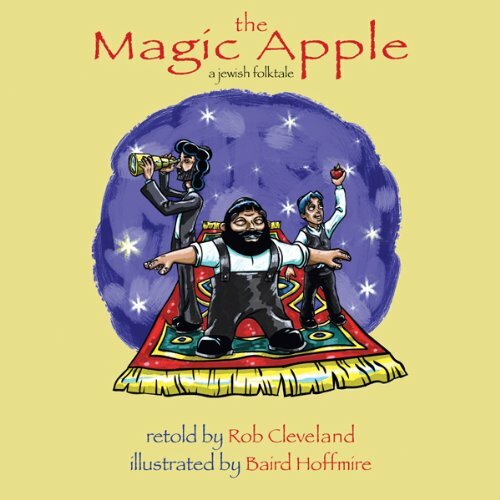 Illustrated by Baird Hoffmire. When you think of Aesop's Fables, you probably think of "The Tortoise and the Hare" or "Country Mouse and City Mouse". 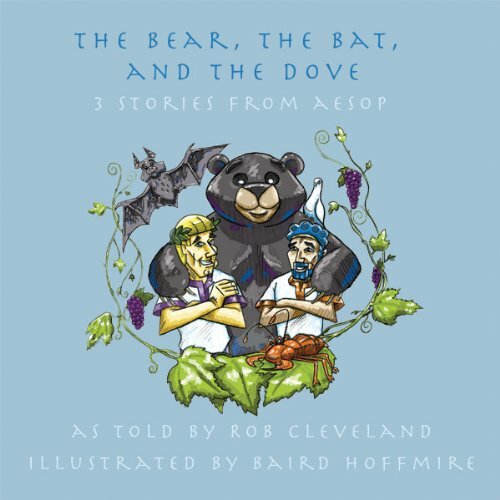 In this collection, Rob Cleveland brings you three of Aesop's lesser-known but equally powerful fables. You will learn why bats fly at night, why you should pick your friends carefully, and why even a tiny ant could be your guardian angel. 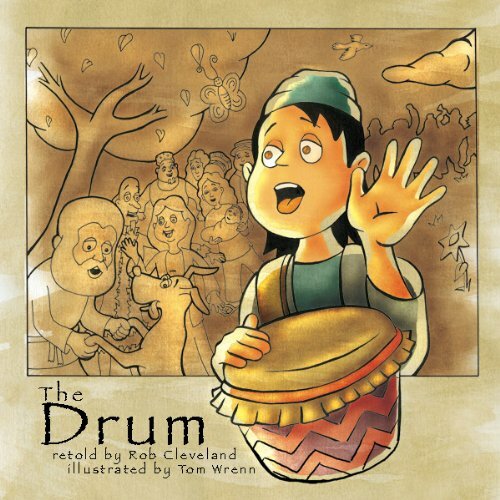 In this story, a poor boy's dream of having a drum takes him on an unlikely path. He meets several people who guide him along the way. In time, he learns to make his own magic in this world. Illustrated by Tom Wrenn. Three brothers embark on separate journeys to fulfill their father's dying wish. 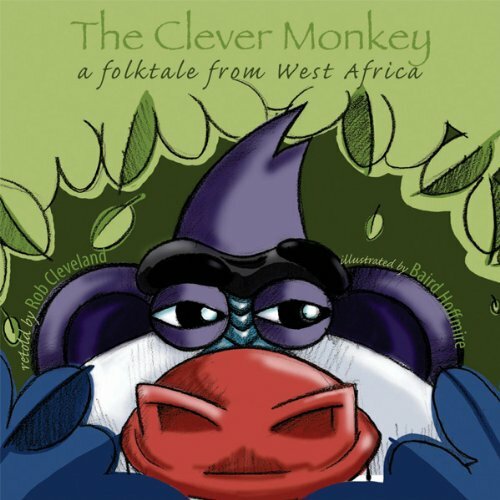 In their journeys, they go to distant lands, find curious treasures, and learn the true meaning of giving. Illustrated by Baird Hoffmire. Long ago, there were many suns in the sky and the world was miserably hot. The people asked the best archer in the land to shoot down many of the suns, leaving one in the sky. 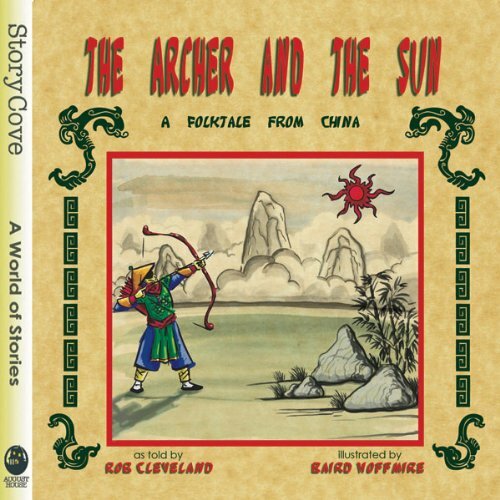 The remaining sun was afraid of the archer and hid behind a mountain, leaving the world cold and dark. Soon the people wanted the sun to come back, but it would take curiousity to lure the sun out from hiding.